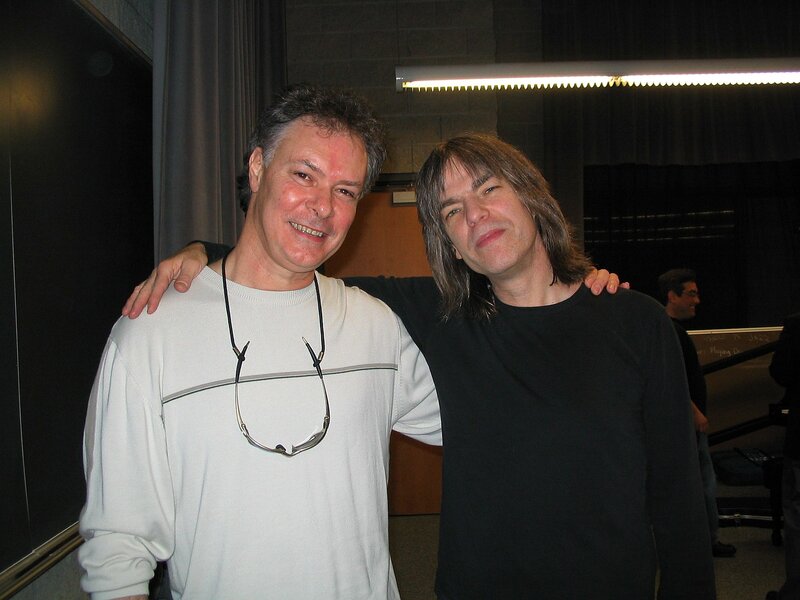 Stuart backstage with Mike Stern at UNF in Jacksonville, FL. Mike is one of the coolest, fun-loving and talented guys you’ll ever meet. 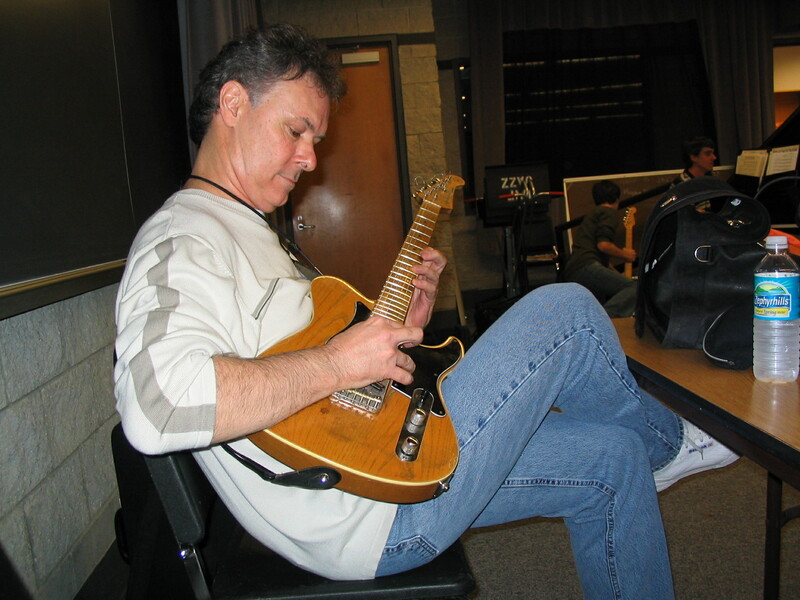 Mike Stern let Stuart play his guitar! 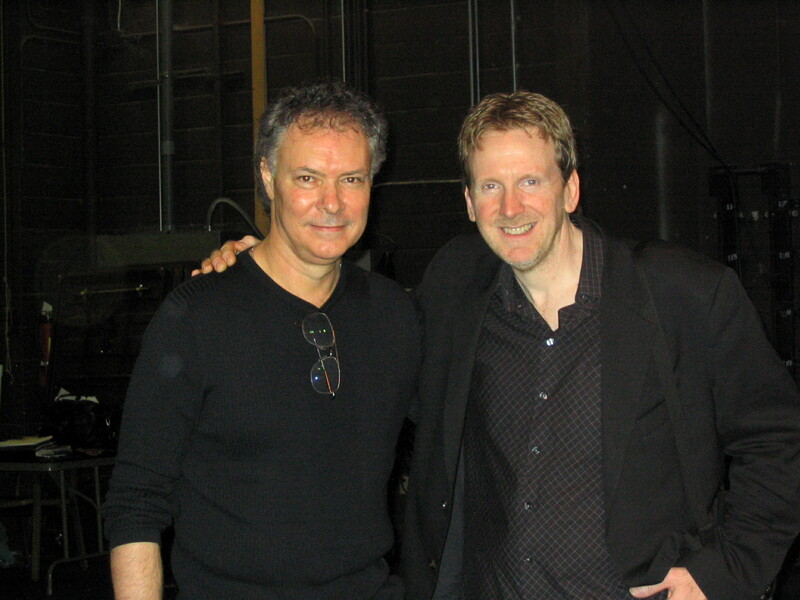 Stuart backstage with Bassist Tom Kennedy at UNF in Jacksonville, FL. 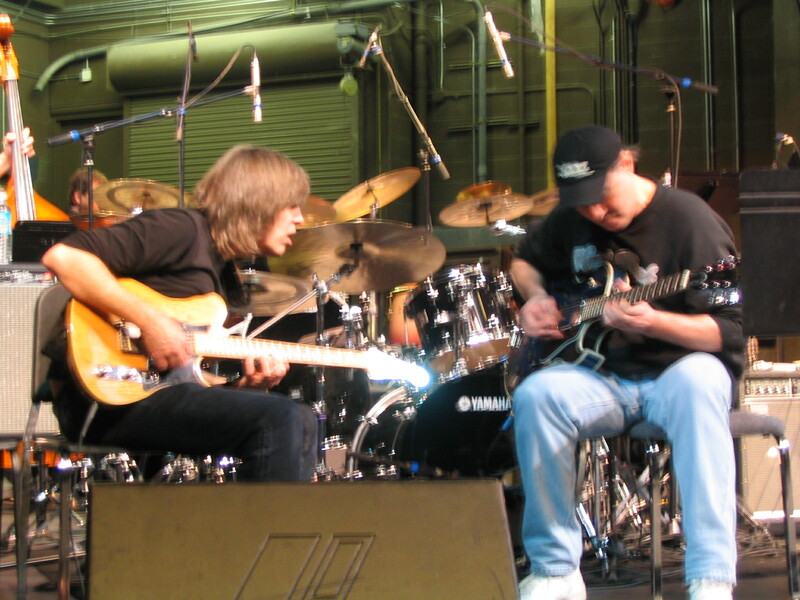 Stuart trading a few licks with Mike Stern at UNF in Jacksonville, FL. 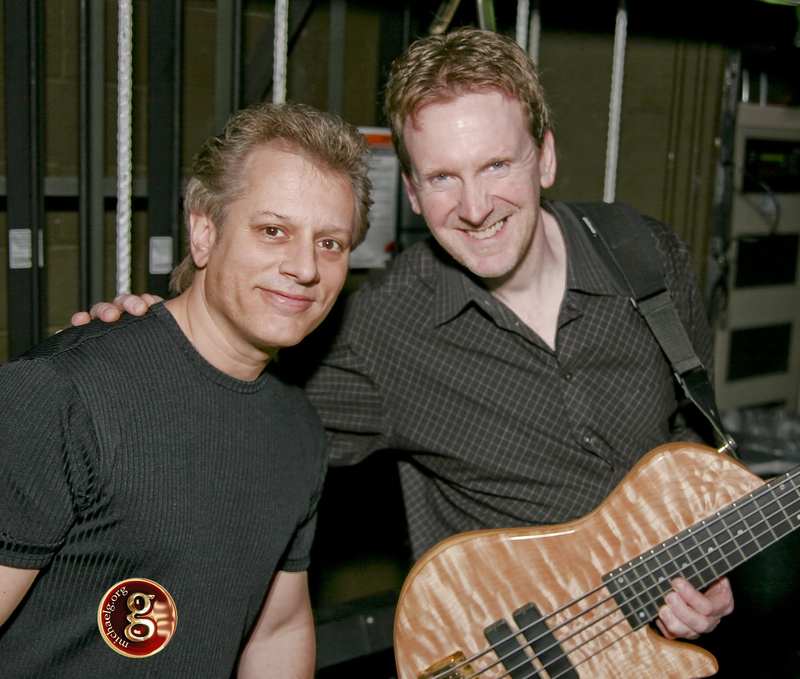 Dave Weckl & Tom Kennedy backstage at UNF in Jacksonville, FL.